Are the music lesson providers in your area not right for you? Are you not get anywhere with prerecorded video lessons? 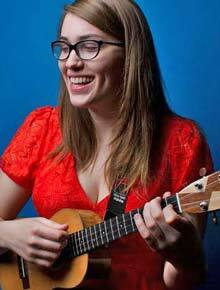 Are you tired of looking through listings of unknown music instructors? Are you not sure what to look for in a private music teacher? 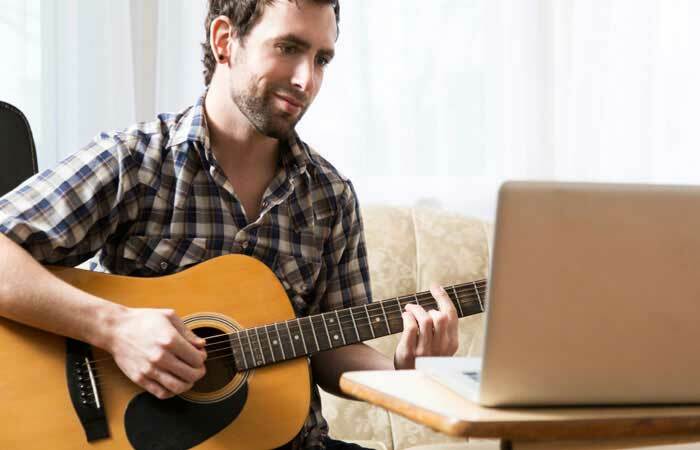 Knowing how to start private online music lessons can be tricky in today's world. There is just so much information out there and so many places to look. Unfortunately, with so many "mixed messages" coming from every direction, the beginning student can be overwhelmed, lacking in a real game plan. Take a breath and relax. 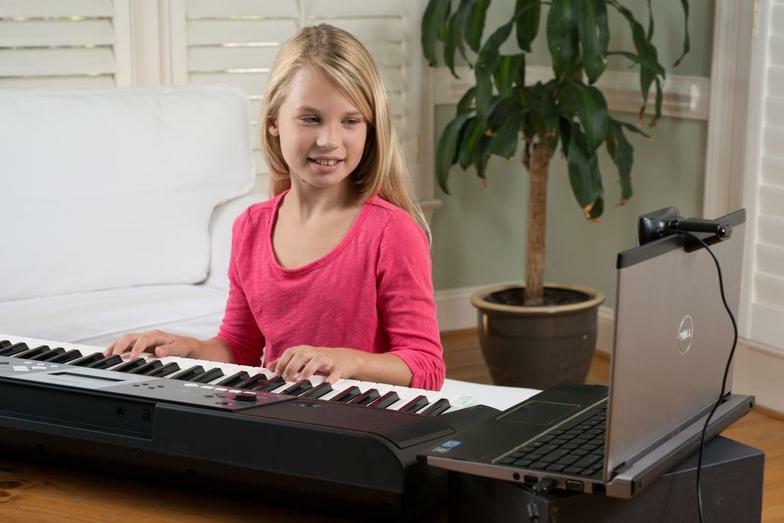 At our Virtual Music Academy, we've solved the problems for you. Just let us know what your interests are and we will match you with your ideal teacher! We are a real brick and mortar music academy serving the Moscow, Idaho Pullman, Washington and Palouse region! Our teachers are selected from hundreds of applicants. After an intense interview process, only the finest instructors are selected to teach at our academy! Choose from a wide variety of lesson times throughout the week. A proven track record of excellence. Take a look at our testimonial page. Experienced and friendly teaching staff. Our teachers all go through a rigorous interviewing process and are chosen from hundreds of applicants. One-on-one time with a professional instructor. You can ask whatever questions you have whenever you have them. A professional office staff waiting to serve you. You'll never have to wait to hear back from a busy teacher. Easy monthly payments. Convenient for families taking multiple instruments. Easy communications through skype, facetime, email, or phone. FREE phone consultations with academy staff to make sure you're getting the most out of your lessons. request info form below or call 208-882-6733 now!